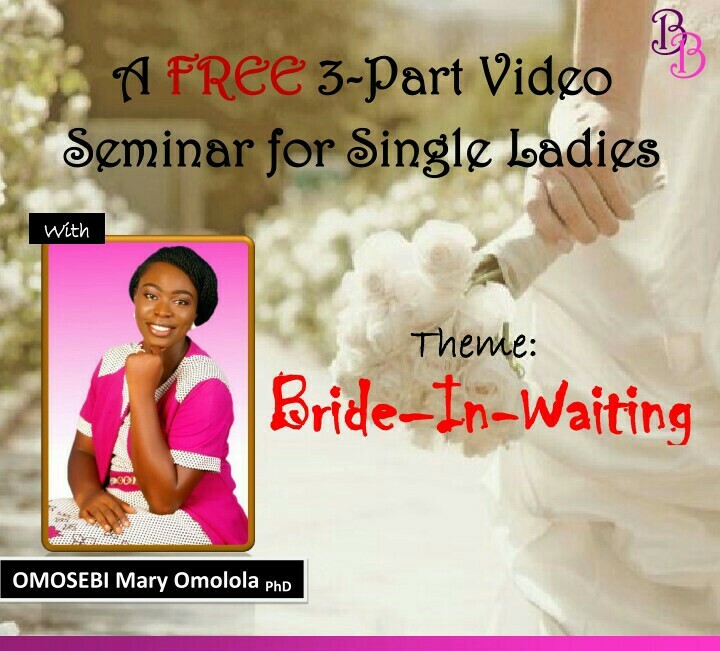 I am Dr (Mrs) OMOSEBI Mary Omolola and I am really passionate about singles getting it right in marriage by setting the right foundation. Hence my reason for putting these resource together. 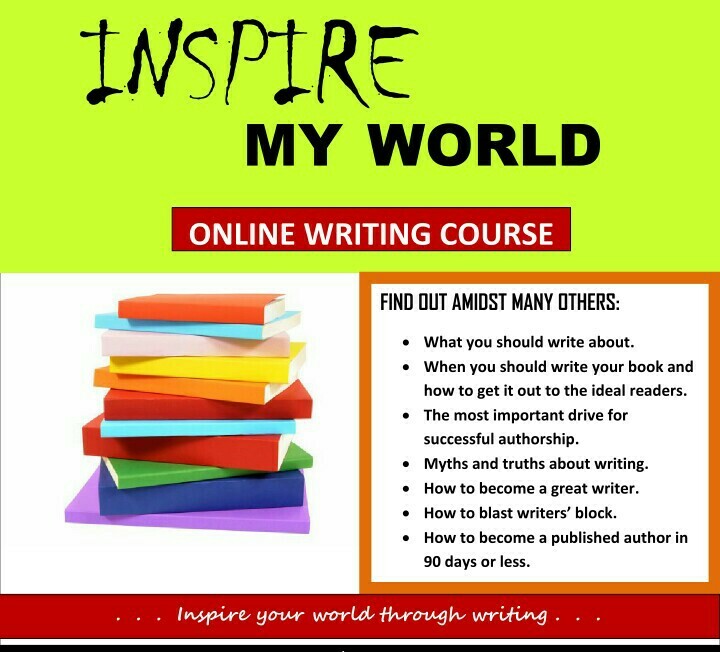 I have prepared this 3-module course specially for ladies who are looking forward to getting married soon. To be sincere though I strongly believe that men too should see these videos. We bless God for people like you, Who has set apart their lives to do God’s will. Today, as singles, a lot will be expected of us in Marriage. Career and our Christian race; because your kinds has been there, took down certain things that would help the generations coming. Today, we know a lot more than our parents did even before they got married. God bless you for us ma’am. I just finished watching all the videos and I am really blessed by them. My desire to have a beautiful marriage is even all the more heightened after watching these. And I am better aware of what marriage is all about and what my courtship should be all about. You are such a blessing MA. O my God… Very detailed teaching. My eyes have been opened to so many things I never thought about as necessary to discuss during courtship. I was just saying WOW as I watched this part. Thank you MA! May God bless you for blessing me like this. I cannot quantify how blessed I am by this post. Thank you so so much Ma. My soul blesses you Ma. May God help me. May God replenish all the resources that has gone into doing this. May you never miss your reward in Jesus name. I have taken the course ma and I was really blessed. Thanks for availing your self to be a blessing to this generation. I love you ma. Fill the form below and get FREE access to the video modules right away!